I have had marriage on my mind a lot lately. NOT BECAUSE I AM READY TO GET MARRIED or even close to it but because a lot of people seem to be cheating lately. It breaks my heart! Marriage is such a sacred thing. I could NEVER imagine cheating on my spouse let alone with someone who is married. I guess I am spoiled by the GREAT examples I have around me. Namely my parents. They, to me, are the perfect example of a perfect marriage. I know marriage was not meant to be easy or happy all the time or perfect BUT I think my parents do have the perfect marriage. The respect and love they have for each other is obvious. I have never seen my parents mad at each other and I never EVER remember my parents ever fighting in front of us kids. Does that mean they have never fought? I have no idea. Either way, I hope I can find the man of my dreams and have the type of relationship my parents have. I also wish the world was more respectful of marriages and the how sacred they are. Just stop cheating people! Like I said, keep your eyes open because I should probably unpack first! I really want one now… So, those who are not from around here, watch/listen to those commercials/ads and you will learn ALL about us Washingtonians!!! Or you can look at these hilarious ads on Pemco’s Website. I always forget to do my toe nails before I paint my fingernails… Luckily my toenails are in good condition… Gold lasts a while! 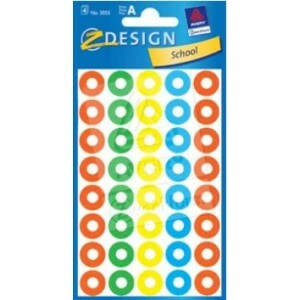 Author laurasznnPosted on March 7, 2013 March 7, 2013 Categories FingernailsLeave a comment on I am seeing GREEN! Yes, I am talking about my oldies again. They are so funny sometimes. I just assumed all old people were fuddy duddies and VERY ULTRA CONSERVATIVE. You know, there is an order to the way things go, you meet a guy, date a guy, get engaged to a guy, marry a guy, move in with a guy. That’s the order, right? I was sitting with a couple of my old ladies at Fred Meyer’s today and we were talking about my move. They asked if i had moved in with someone and I said yes. One of the ladies perked up and said, “A Fellow?” I was shocked and said NO! probably a little too loudly. She said, “Well, if you are going to move in with someone you might as well make it worth your while and move in with a fellow!” I was shocked! I couldn’t believe that came out of a little old ladies mouth! On the other hand, I will be doing my Mint Green and Gold Crackle Manicure and party nail shamrocks on my old ladies next week. I have about six of them that requested it at manicures today. NEXT Tuesday’s manicures will be so much fun! I am super excited! Author laurasznnPosted on March 5, 2013 March 5, 2013 Categories WorkLeave a comment on They are crazy! Oh, my little old ladies say the greatest things. Let me first explain my LEAST favorite time of the week is Mondays during BINGO. I don’t so much love them during BINGO. They are catty and mean, and rude, and just plain horrible to each other. I can’t even tell you how many times I have wanted to cancel it because they have been such bullies. I know they all want to think they are the “better” person, BUT COME ON… they are all in the facility for a reason. Anyways, even with the drama today during BINGO (it was very tolerable)… the ladies were kind of funny. The best thing they said? Acknowledging I have been rather sick lately, it has been hard to call BINGO and not cough… My oldies worry about me. They asked how i was feeling and I said not too bad…. One said, “You look like you are feeling better.” I said it was because I was wearing make up. Another popped up, “Oh, I didn’t notice.” Then my dear feisty “N” said, ” I noticed! You are hot when you wear make up and ugly when you don’t.” OH GOTTA LOVE THE HONESTY!!! Author laurasznnPosted on March 4, 2013 March 4, 2013 Categories WorkLeave a comment on I love my oldies! 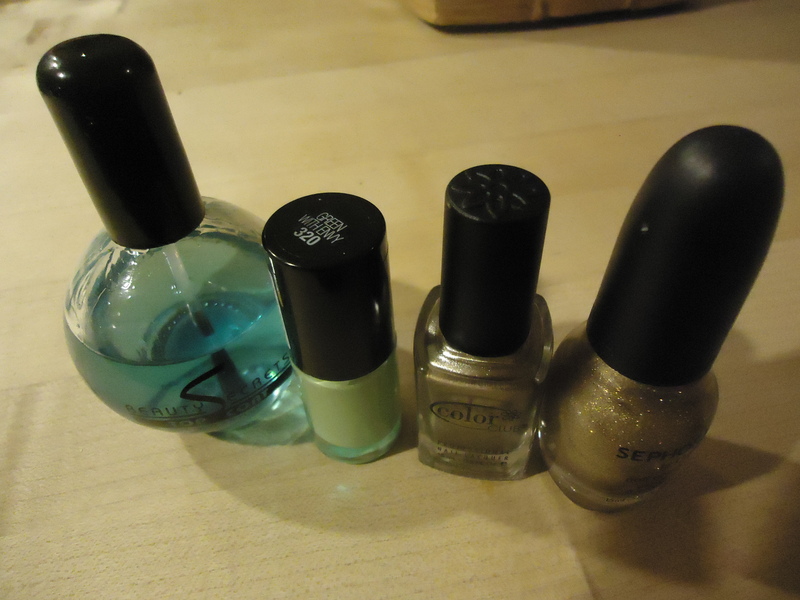 Sadly my rainbow and pot of gold did not last… the yellow chipped and I can’t have chipped middle fingers. I did another St. Patrick’s day theme… but I am not going to explain it. You can see pictures but an amazing nail blogger explains it so much better! Maybelline Color Show 320 Green with Envy: I love this brand. I need to invest in more of these colors. They are creamy… if that makes sense! This green is a nice seafoam green color. It is gorgeous! Color Club 5688 Winter Affair (My Scented Polish): I used this for my shamrocks on the party nails. 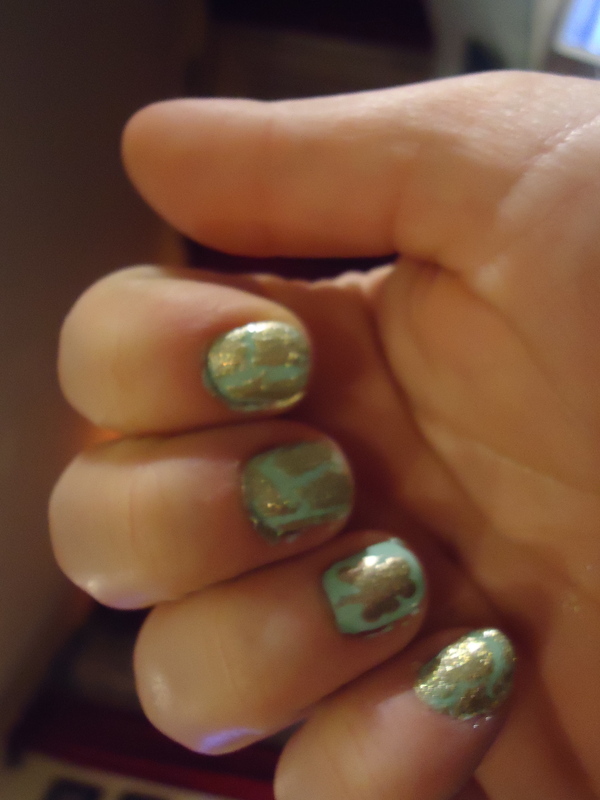 Sephora by OPI Blasted Gold: Lately I have had a fun time with crackle polish. 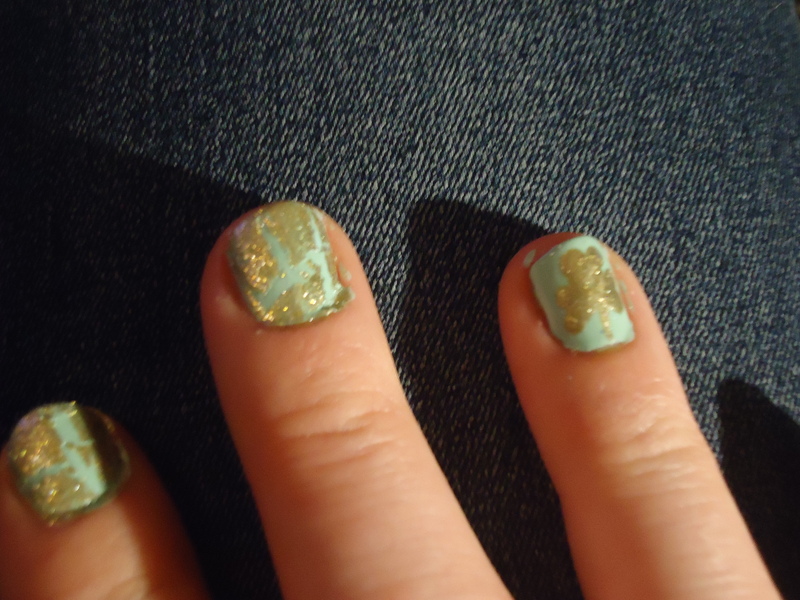 I have three colors of this Sephora by OPI and I love them… LOVE THEM! 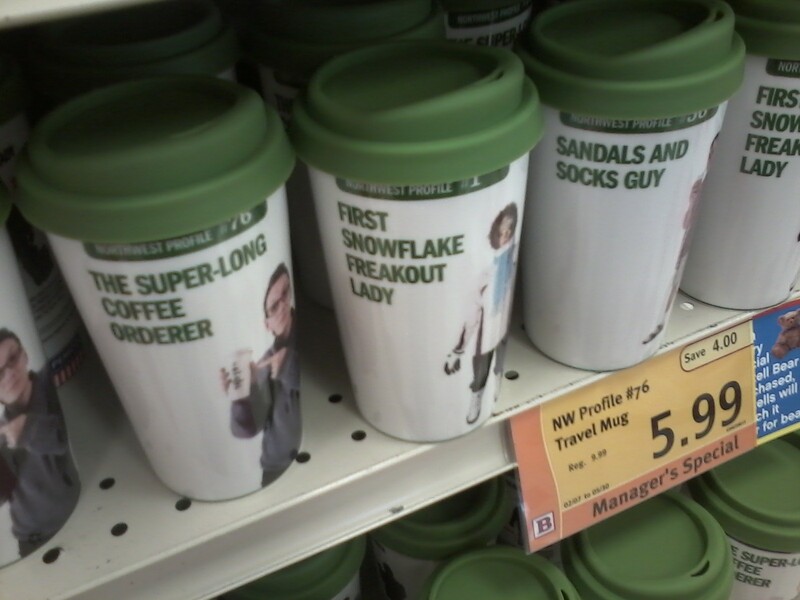 I got them on clearance for $3.00 also. BONUS! Beauty Secrets Top Coat: A Sally’s Beauty Special… I like this brand. They have a great base coat also. So onto my favorite nail blogger…. 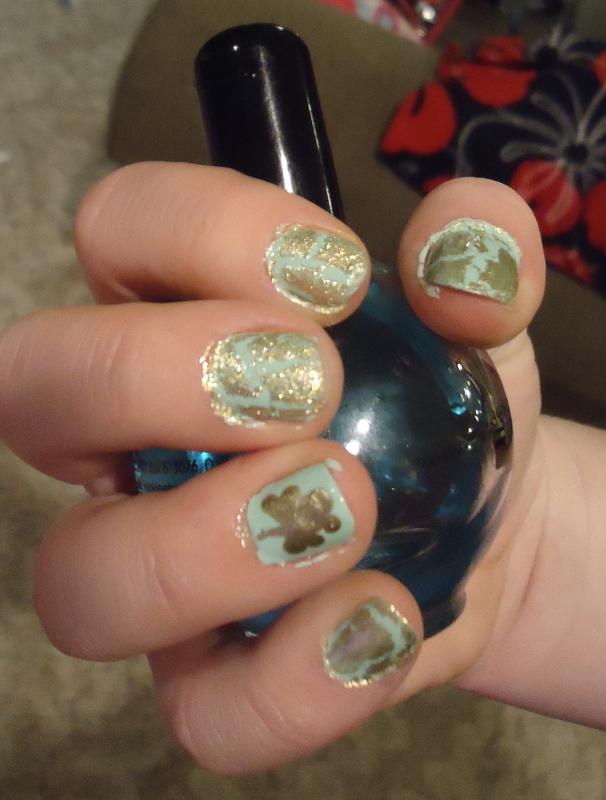 I almost bought 5 different green nail polish colors today but stopped myself… As you can see, I connected my shamrock petals AND like my designs to face the bottom of my nail. I need to learn to take pictures of my nails better!! !